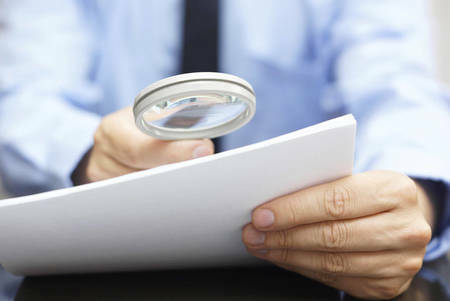 The ATO has a narrow interpretation of who is eligible to claim the CGT relief accompanying the changes to superannuation, and will closely examine any CGT claims that fall outside its own definition, warns one SMSF administration firm. Heffron SMSF Solutions head of customer Meg Heffron says Law Companion Guide (LCG) 2016/D8 released by the ATO makes the regulations around the CGT relief more complex, as it suggests that superannuants should only be taking advantage of the relief if it is directly related to the need to restructure for the 1 July 2017 changes. “It’s one thing to say that you can’t enter into a scheme that is purely driven to avoid tax, but it’s quite an extension to say that you only have CGT relief if you needed to take a particular course of action to comply with new laws,” Ms Heffron told SMSF Adviser. This interpretation by the ATO would potentially prevent someone with a transition to retirement pension, who is segregating their assets, from claiming the CGT relief. “They don’t actually need to do anything to comply with the new rules. They could just leave everything exactly as it is and accept that next year’s tax outcome won’t be as good as this year’s,” Ms Heffron said. The provisions of the new legislation would have given them access to the CGT relief in these circumstances, Ms Heffron explained, even though they actually don’t have to do anything to comply with the new rules. “Based on that LCG as it is currently written, I think the ATO envisages very few people taking advantage of the CGT relief, whereas I think the way the law was written suggests that it is open to a lot of people,” she said.